 ​DM Designs specialize in full service Website Design & Development. We are dedicated to helping individuals and businesses of all sizes which require a presence on the World Wide Web. 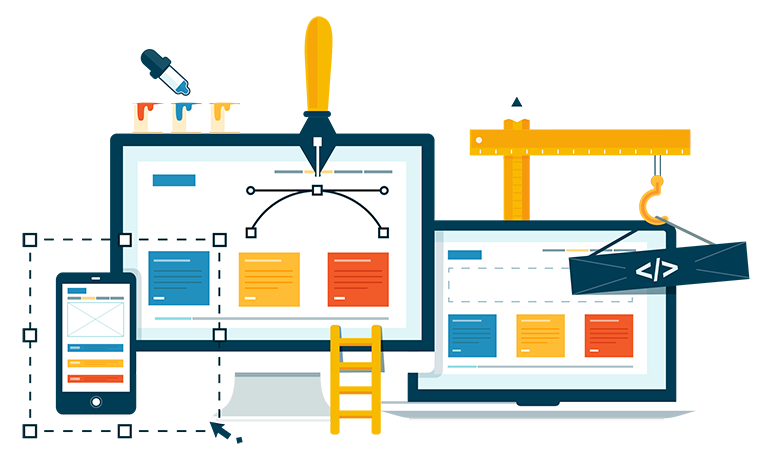 We design websites using the latest technology and deliver it to you at a very competitive price. At DM Designs, we pledge to meet or exceed your expectations in terms of delivery of your website. Please give us a call for a free consultation @ 203-243-9595 or email us by filling out the form.